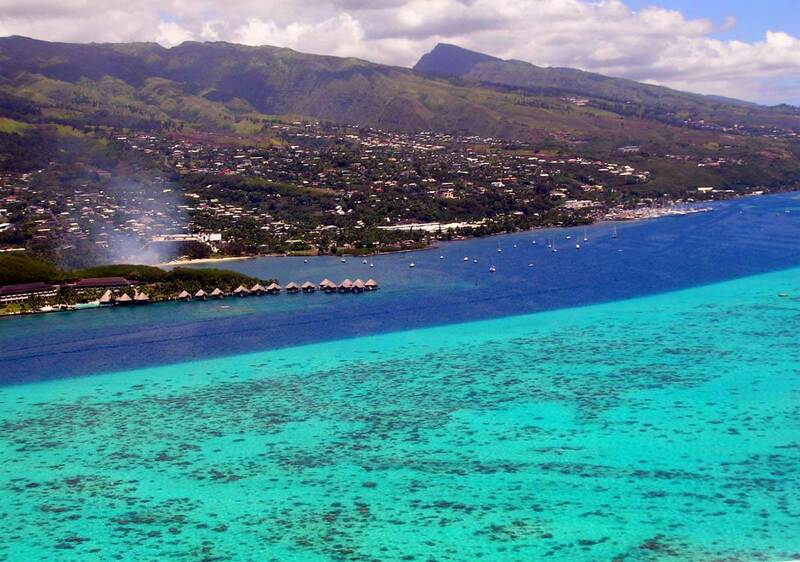 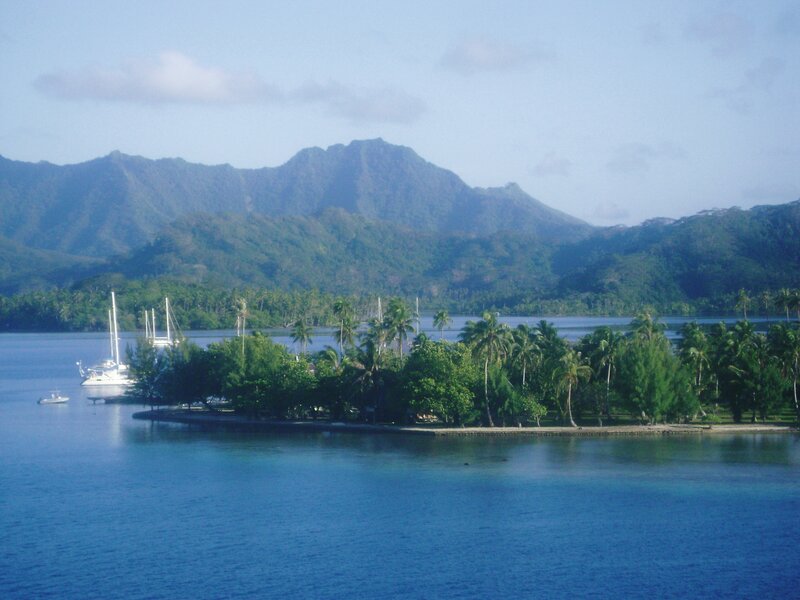 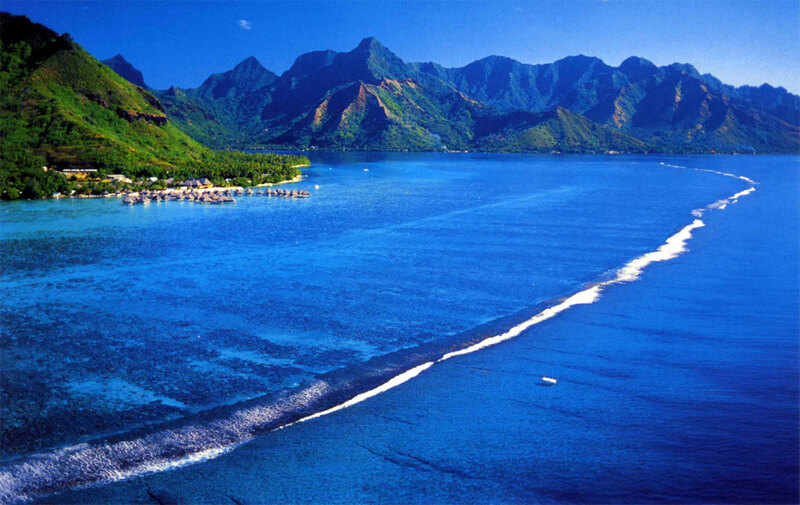 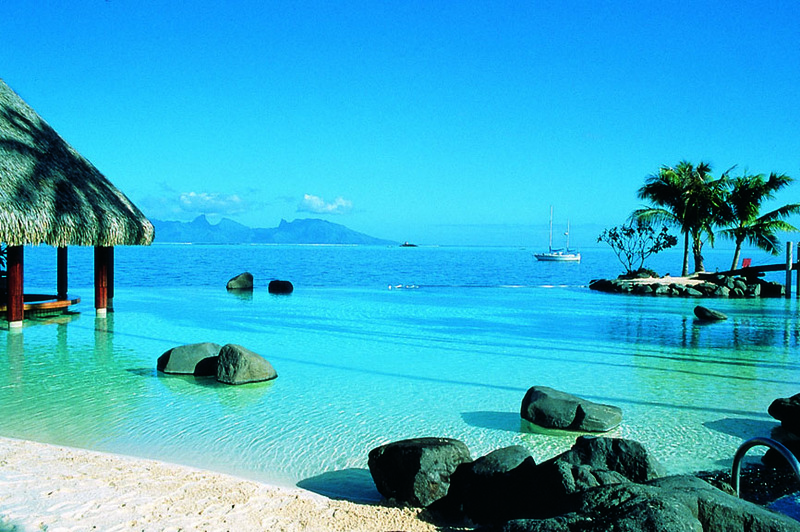 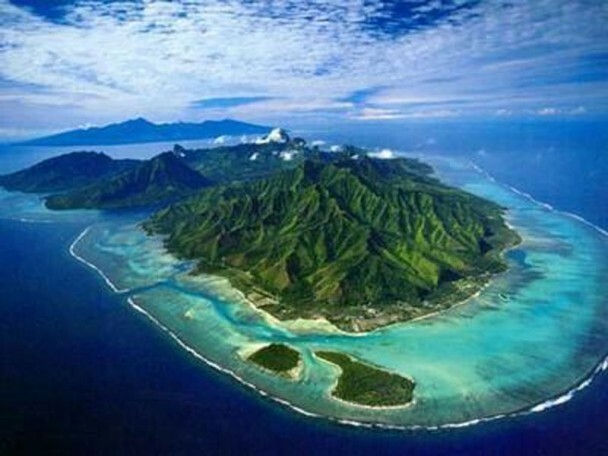 Tahiti Papiti: Le Pays de Papeete! 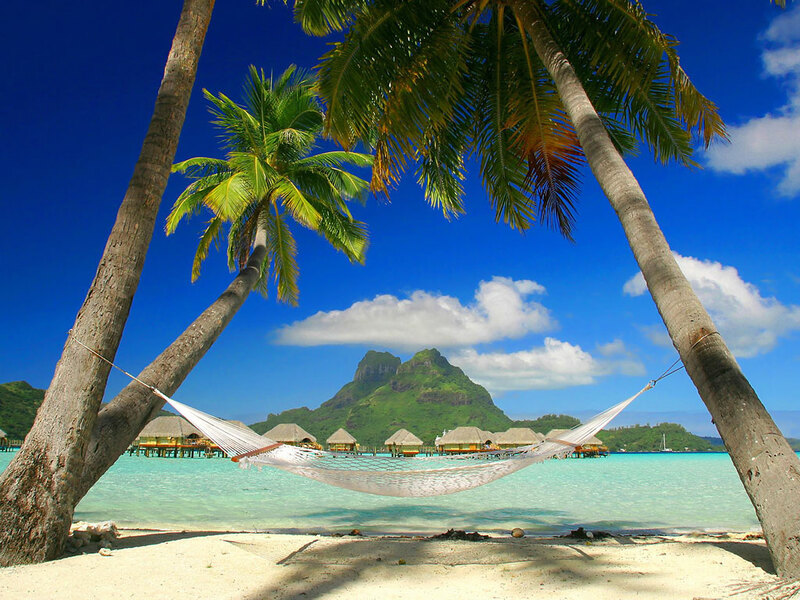 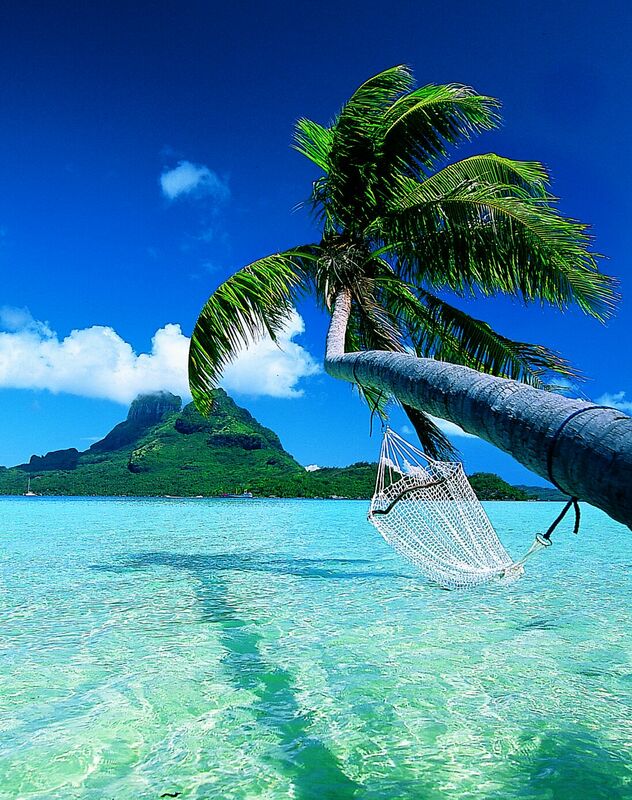 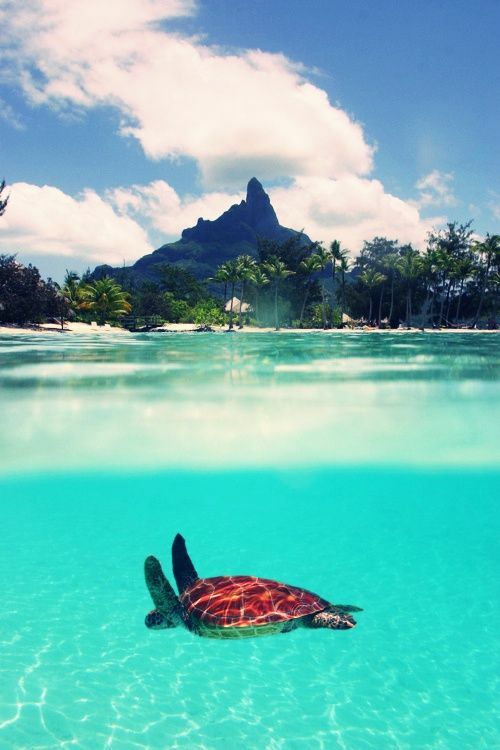 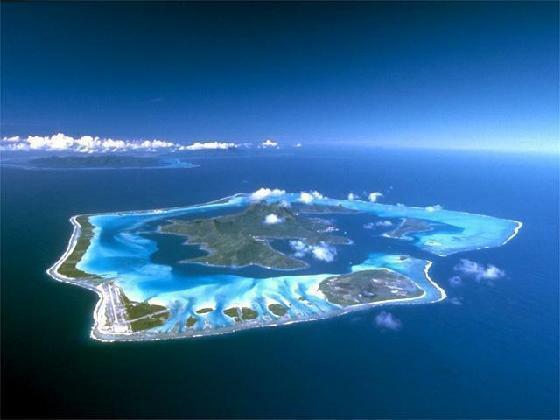 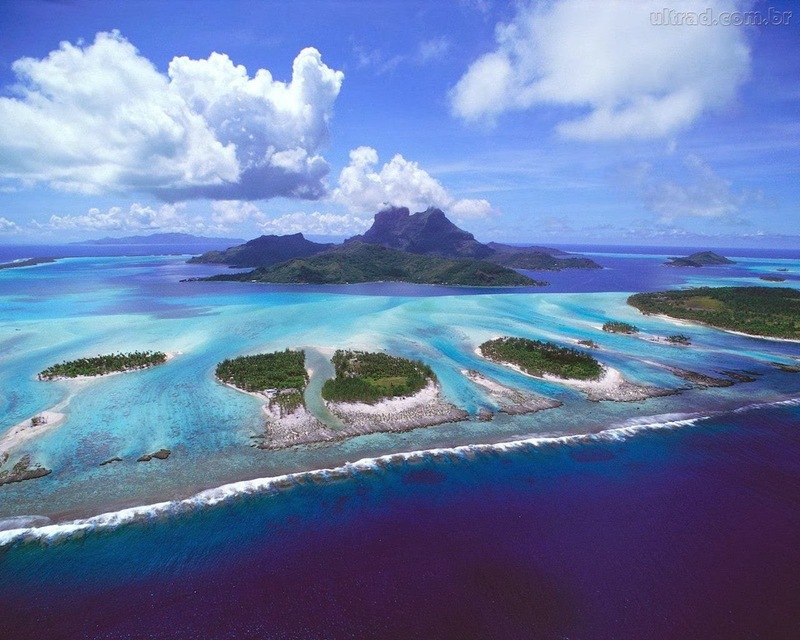 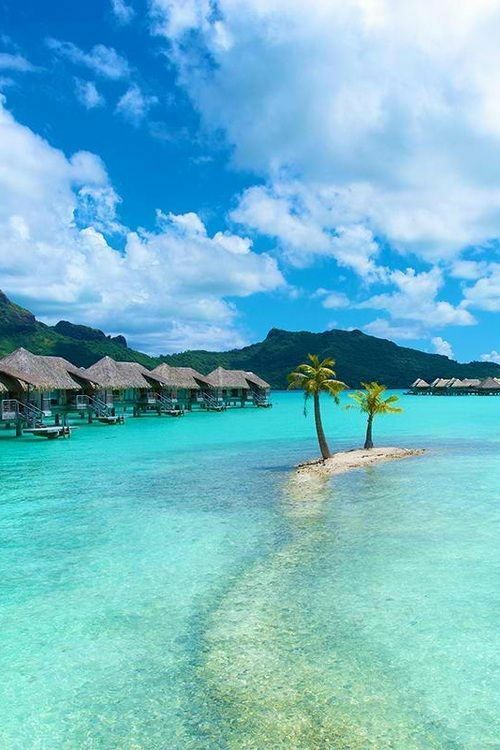 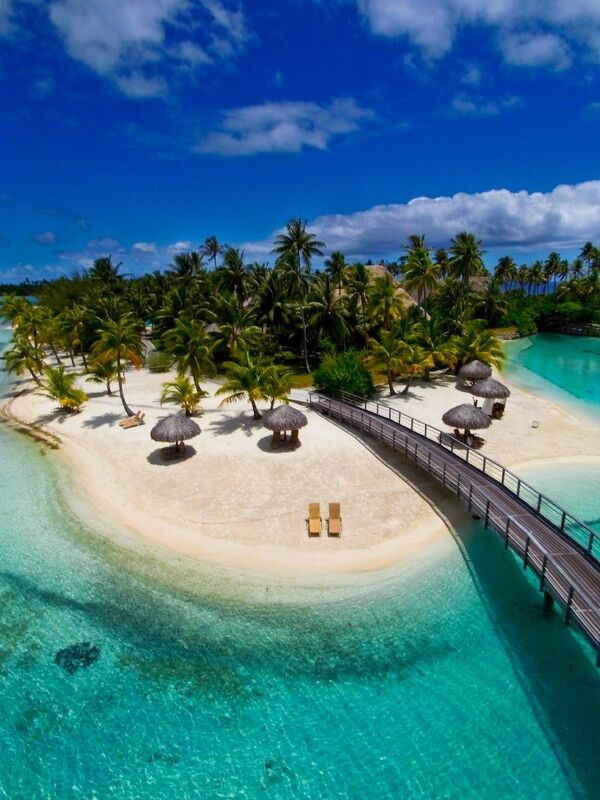 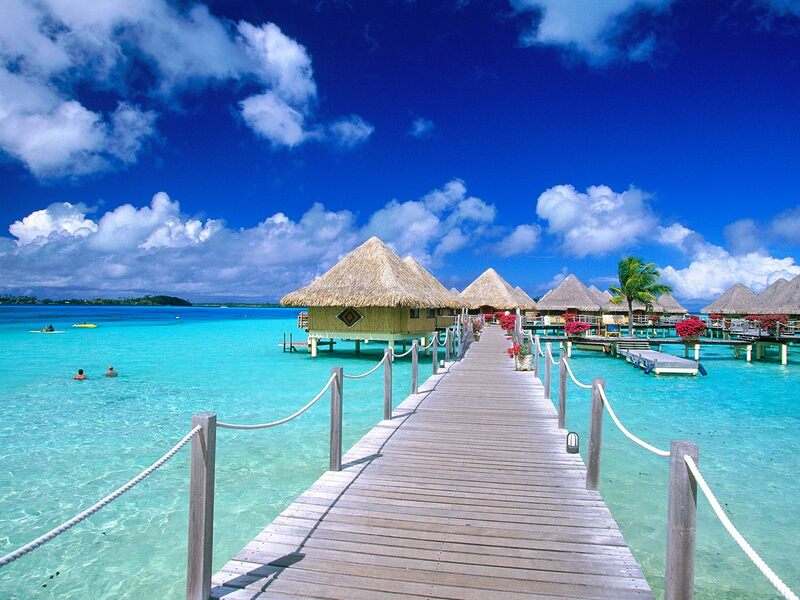 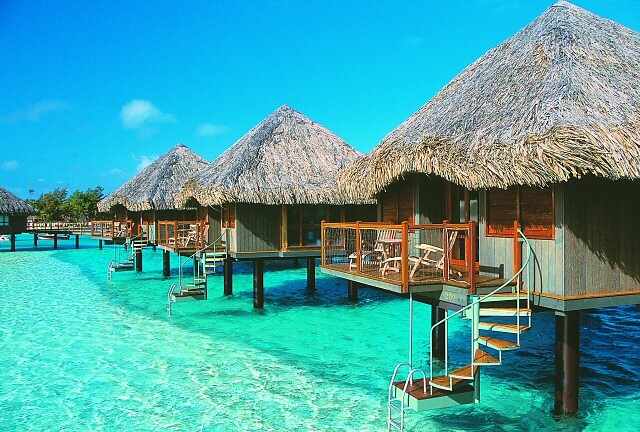 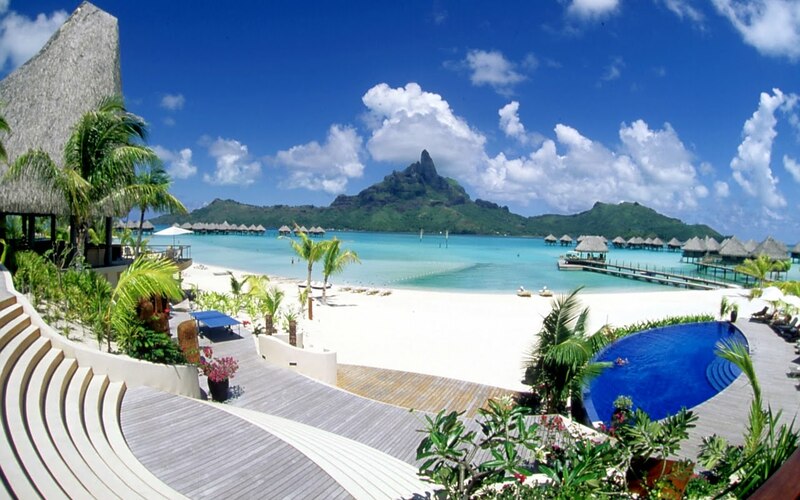 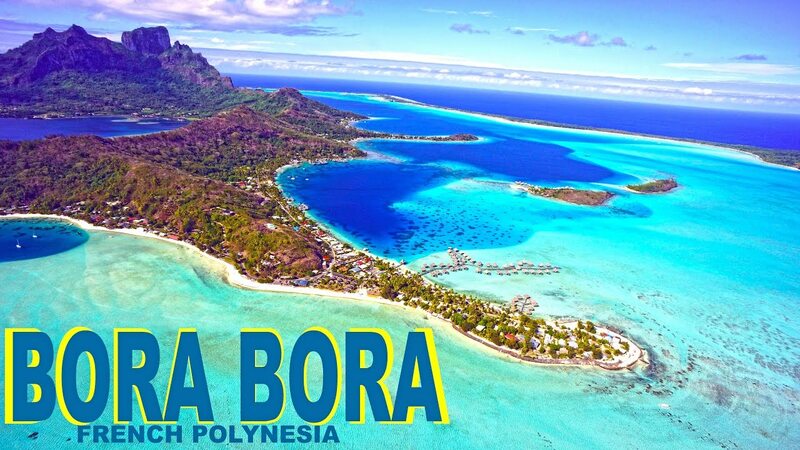 Bora Bora island - this is paradise! 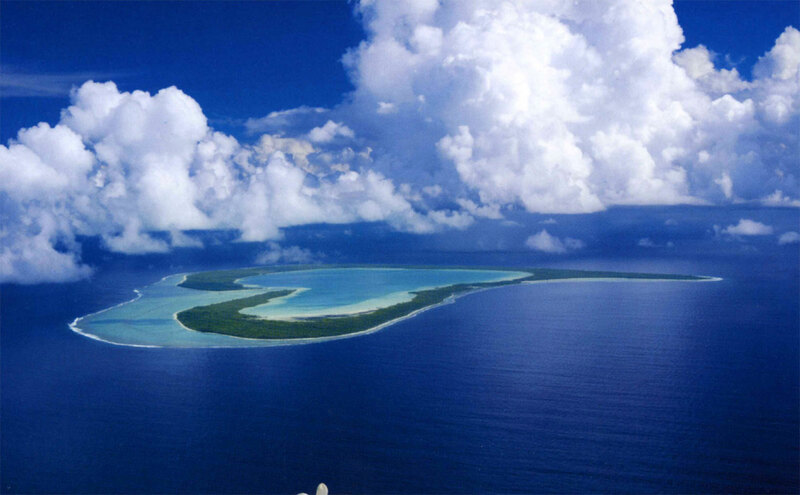 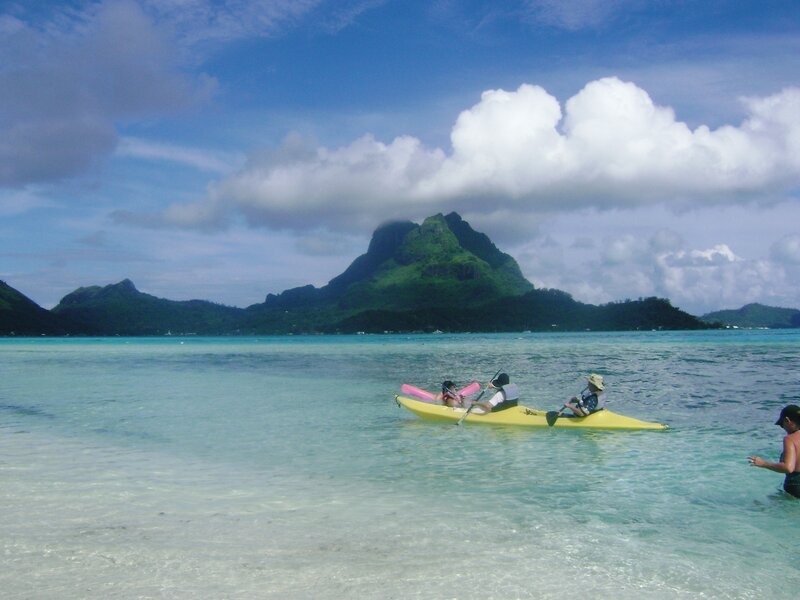 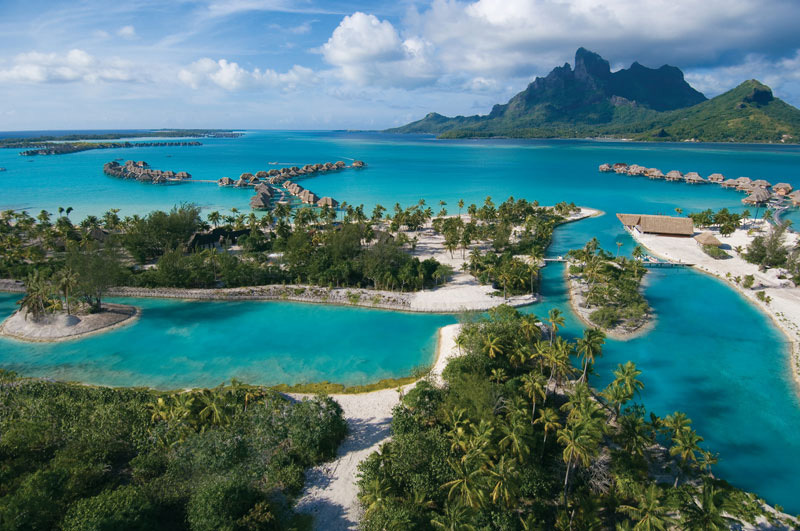 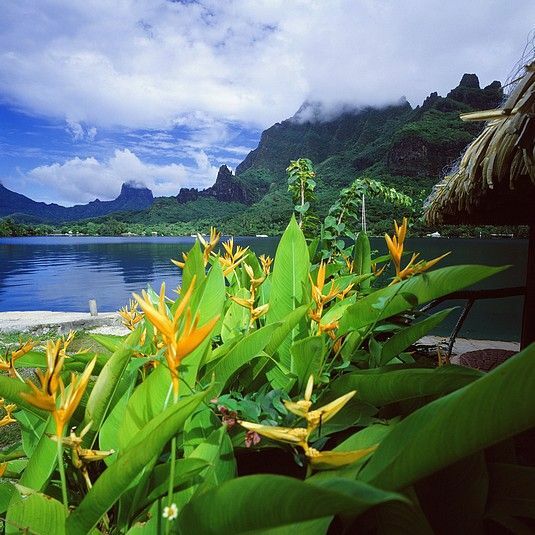 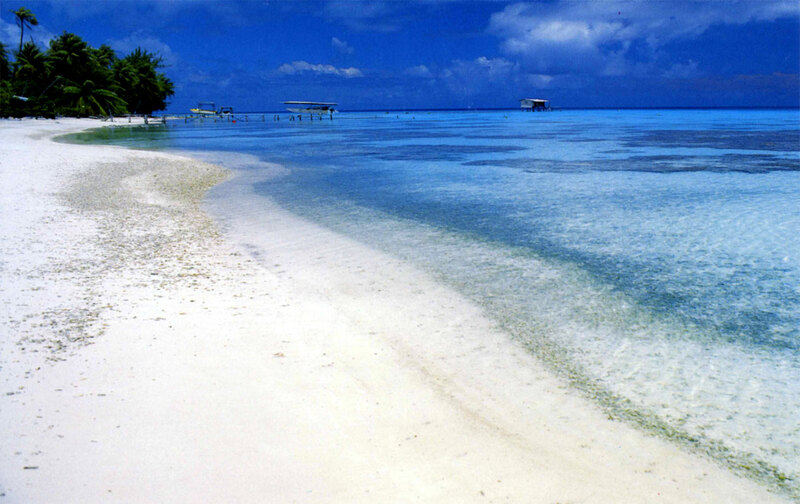 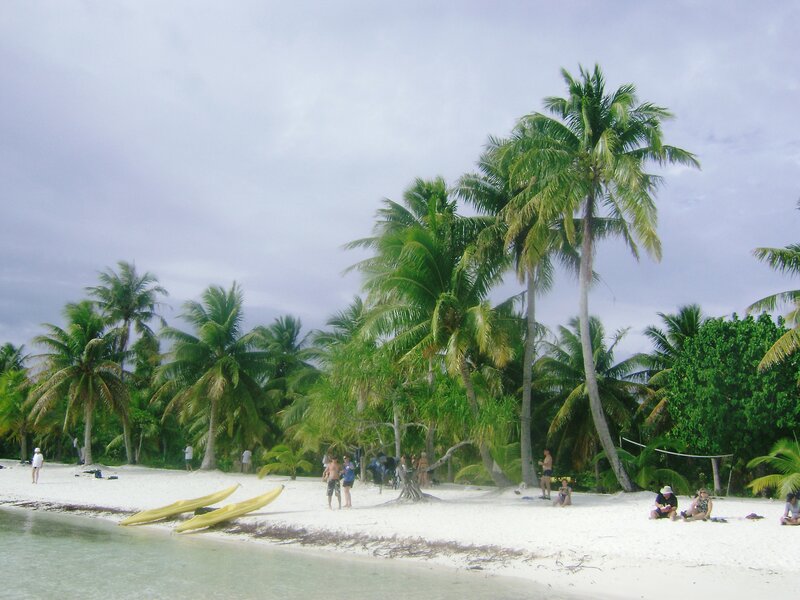 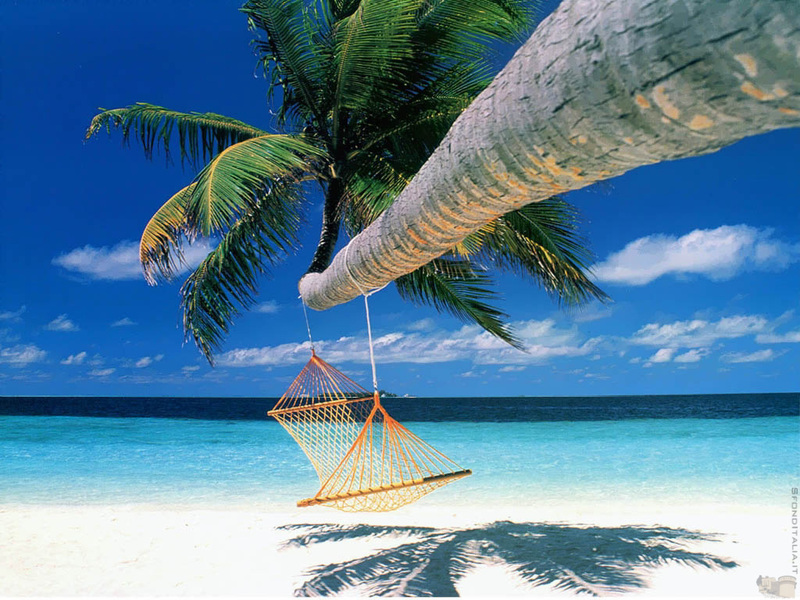 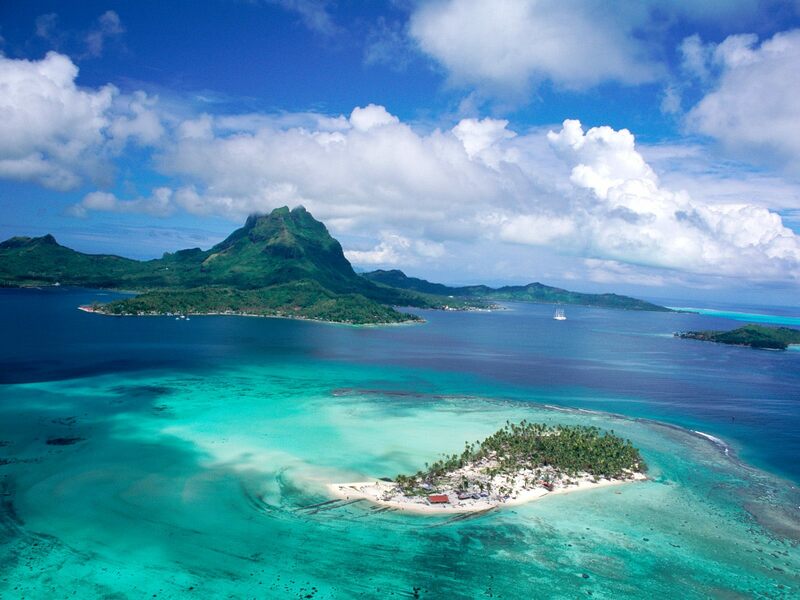 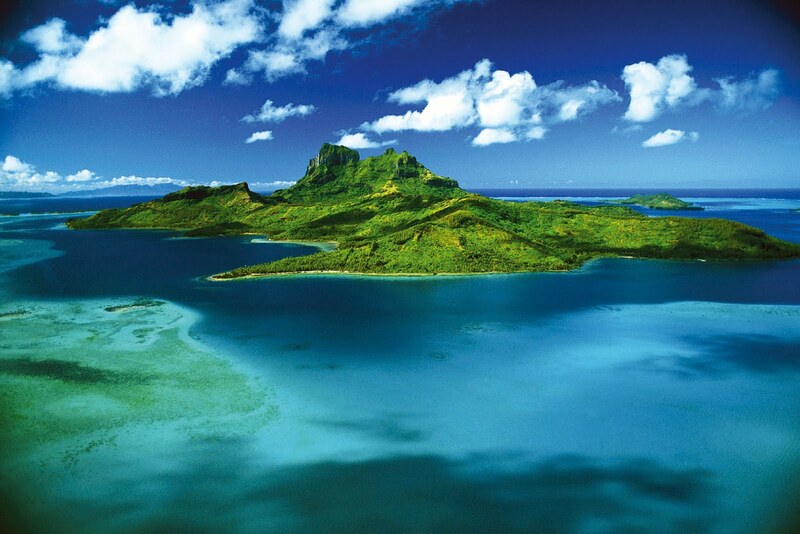 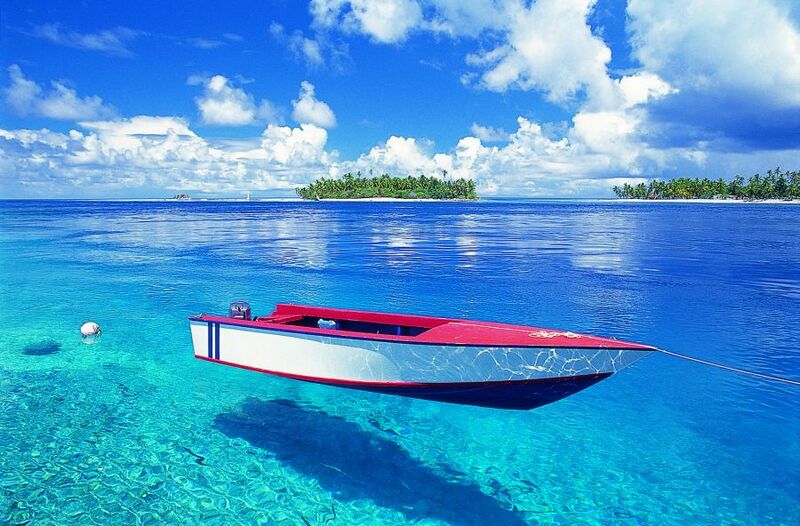 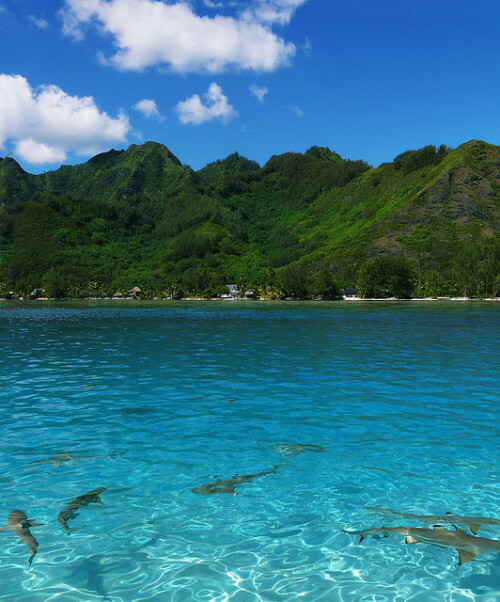 Explore French Polynesia - Top places to see in Paradise!